Priestly blessing – this blessing is also used by some parents to bless their children on Friday night before the beginning of the Shabbat meal. 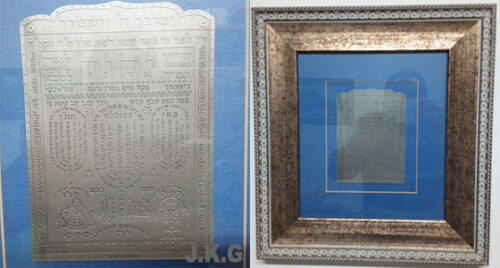 Some rabbis will say the blessing to a boy at his bar mitzvah or to a girl at her bat mitzvah. 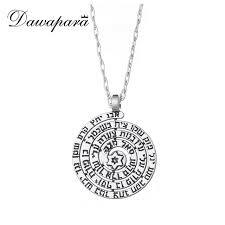 It also may be said before a long journey, and some people will write it out and wear/keep it as an amulet. 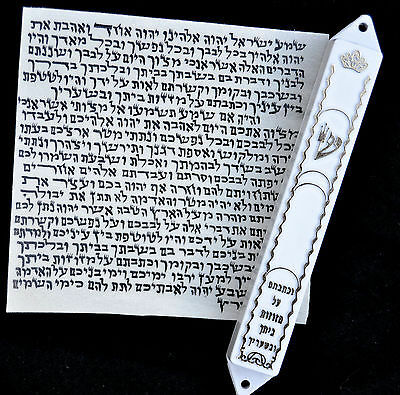 It is often used in the liturgy as the first section of Torah to be read in the morning after reciting the blessing before studying Torah. 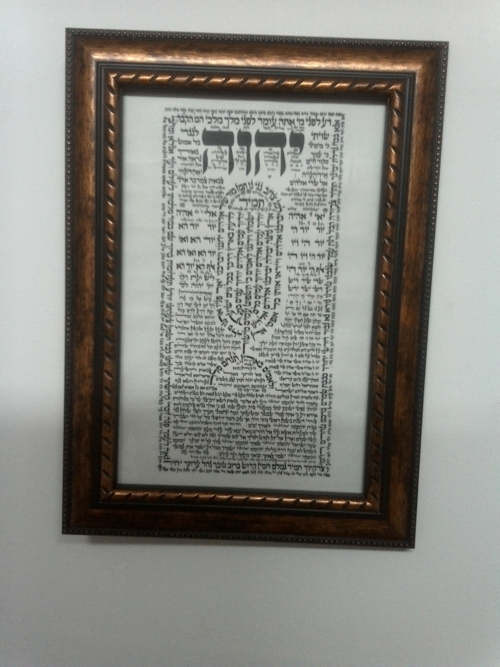 The Ana BeKoach (Ana BeCoach or Ana B'Koach) prayer was written in the first century by a great kabalistic Rabbi. The prayer was written according to the seventy names of God – a term related to Abraham. The Ana BeKoach is composed of seven lines, with six words in each line. The first letter of every word is taken, thereby creating the 42-letter name. The repetition of the 42 names occurs in many places in Judaism. God existed in a very early period, possibly even prior to the time of Avraham Avinu. The same grouping was even encrypted into the Torah that was given on Mount Sinai 500 years after Avraham. This grouping is encrypted in the 42 initial letters of the book of Bereshit (Genesis), starting with the word “bereshit” and continuing through the letter 'bet' in the word “vavohu”, with the letters converted using a secret formula of the Mekubalim to create it into a name of 42 letters. The power of prayer One cannot reveal the secret of prayer in all its depth without an understanding of cosmic mathematics and geometry. The number 6 is connected to the six directions of three-dimensional space and the number seven combined with the number six creates the structure of the seed of life. These structures contain the secret of the entire creation. This is in fact, the same mold that the Creator himself used. 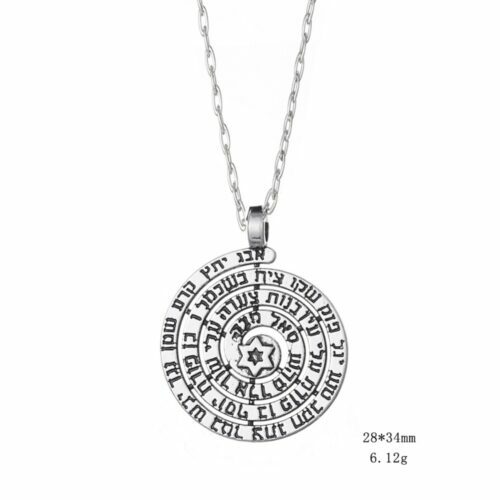 On the back it is written in Hebrew the 42 letter name of God. 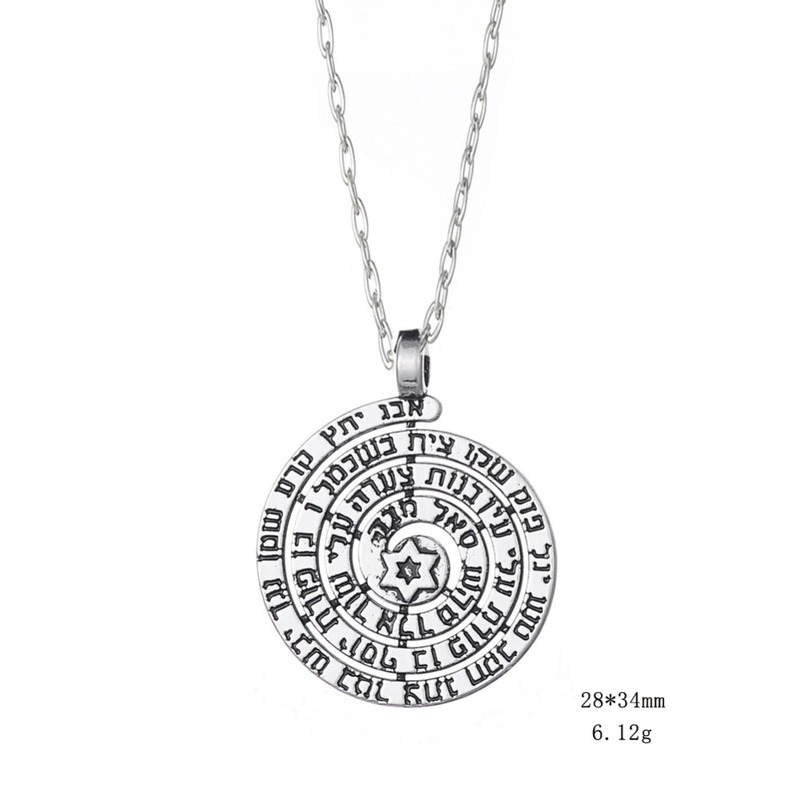 Its origin is from Ana Bekoach prayer – connects our soul to the forces of creation, purifying our physical and spiritual life for the creation of miracles. For Protection, Healing, and Balancing.